Born and raised in Chicago, Merle moved to the Flathead Valley in 2006. Her musical interest started at the age of 7 playing the piano and later expanded to the guitar, mandolin, and ukulele. 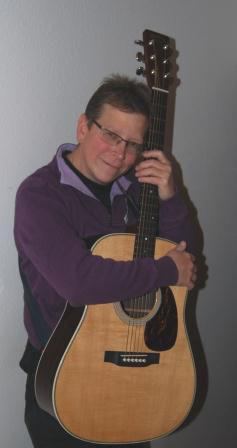 Merle has been performing for over 10 years as a singer/songwriter and multi-instrumentalist in many different venues in the Flathead Valley, playing and living the dream in the “Last Best Place”. Musical Styles include; Folk, Americana, Rock, Bluegrass, Blues and the American Song Book. Three scholarships were awarded to me by the prestigious Crown of the Continent Guitar Workshop continuing and refining my musical education.